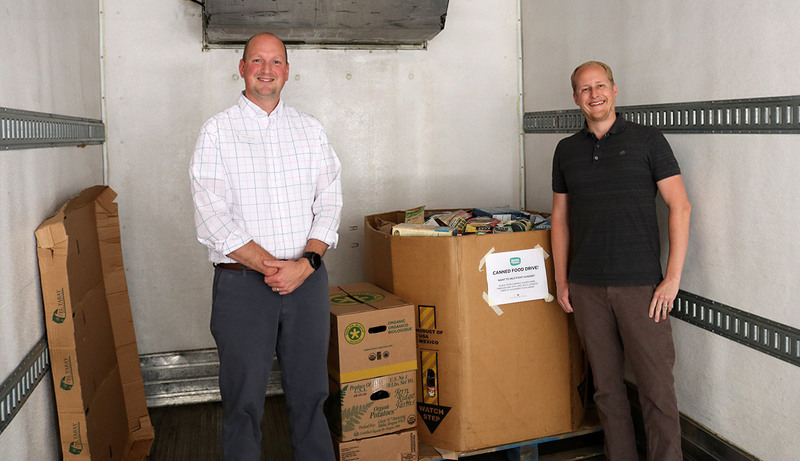 During the month of April, Green Bean Delivery collected non-perishable foods from our members to be donated to our food rescue partners at Gleaners Food Bank of Indiana. We had an overwhelming response! Thank you to all of our members who participated in this community effort. With your support, we were able to donate 927 pounds of food to feed those in need—that’s roughly 1,112 meals! “Thanks to the innovative food drive conducted by Green Bean Delivery and their generous members for donating non-perishable food items to help feed hungry families in the community. Food donations received by Gleaners are inspected and sorted in our warehouse by more than 33,000 volunteers annually. These items are then distributed throughout our 21-county service area in a variety of methods including 593 local pantries, schools, soup kitchens and community organizations to feed the hungry in their communities. Volunteer – Gleaners is always grateful for volunteers to help the community fight hunger. Volunteer individually, with family and friends as a group, or an organization! 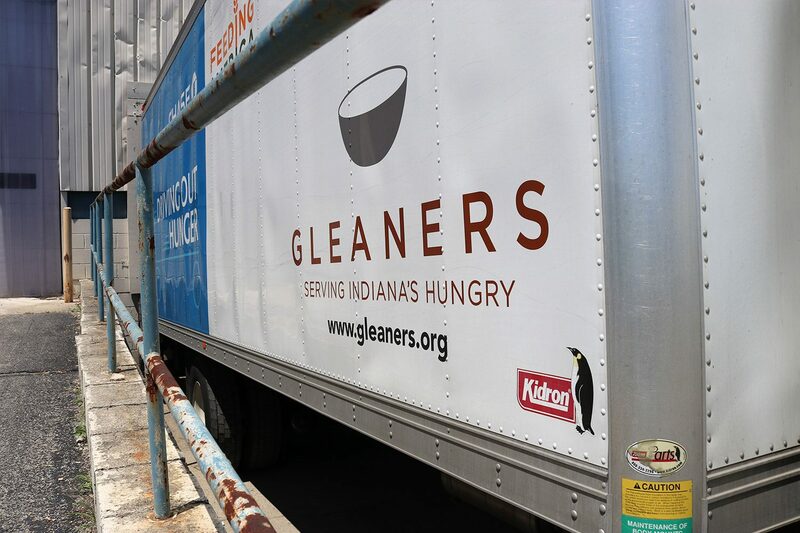 Donate – For every $1 received, Gleaners can provide up to $9 in groceries to hungry families in Indiana. Participate in Fund and Food Drives – Start your own fund or food drive. Stocking up for a Memorial Day Cookout!